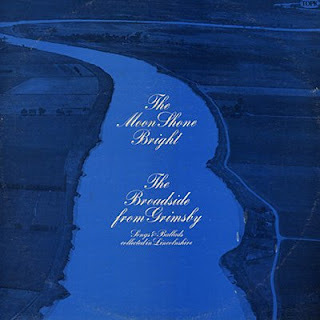 The Broadside consisted of John Conolly, Bill Meek, Brian Dawson, Mike Lee and Tom Smith who at the time of this album were the organisers of the Grimsby Folk Song Club. This album from 1973 consists of traditional songs from Lincolnshire. This is a brilliant album. Many, many thanks.